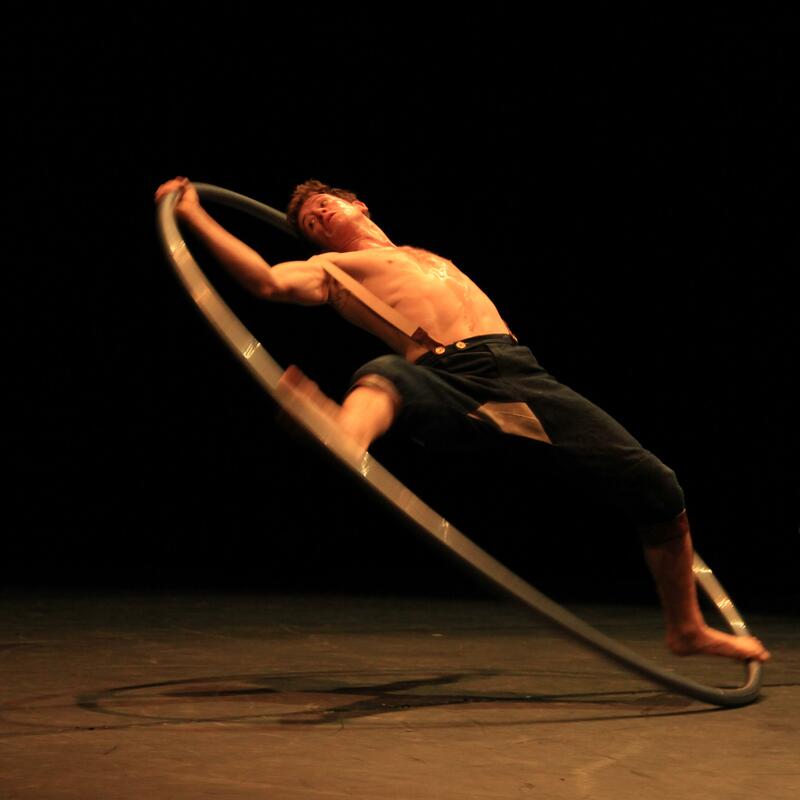 Jo has created mesmerising high energy performance pieces fusing his passion for theatre and extreme fitness. Being in the industry from a young age, Jo trained École Superior des Arts de Cirque in Brussels. 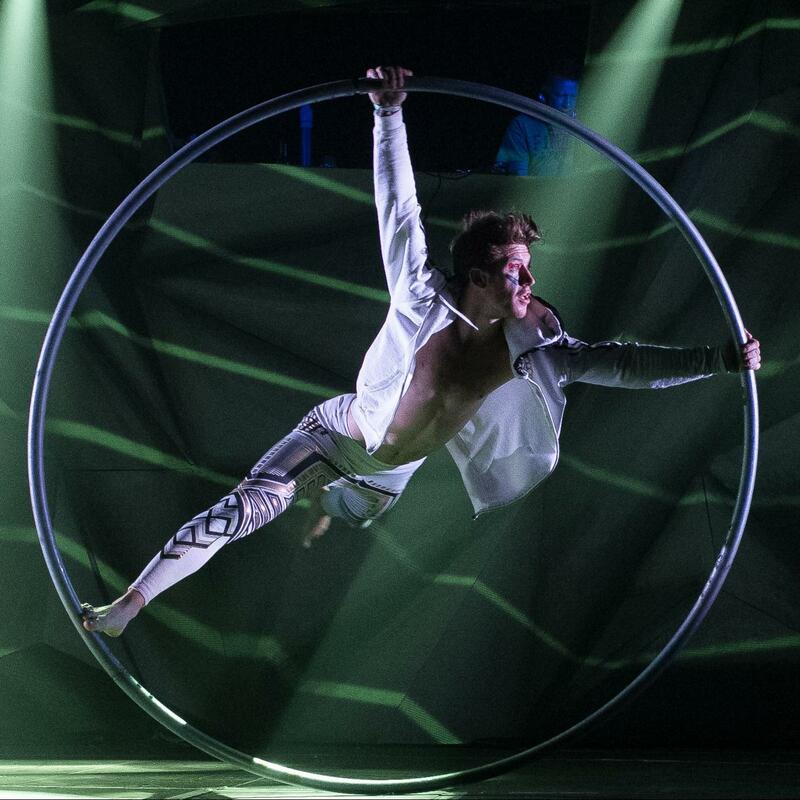 His skill set includes, but not limited to, acrobatics, dance, theatre, beatboxing and his speciality the Cyr wheel. Currently recognized as one of the top Cyr wheel artists in the world Jo teaches master-classes in France and England to industry professionals. 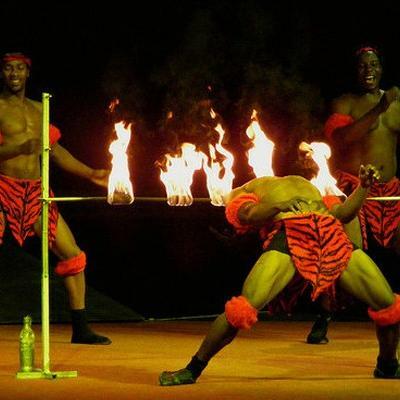 Jo’s credits include, Olympic Ceremonies, Cirque De Soliel, Franco Dragone, The Box London Soho, Cirque Bijou and performing personally for the royal family of UAE in Dubai. For more information on Jo Please contact your Account Manager.